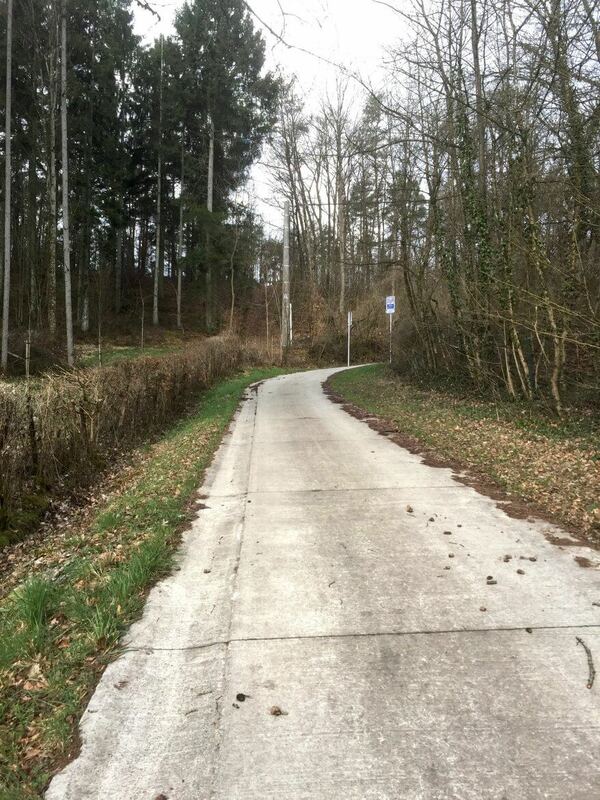 The GR trail of Trappist abbeys is a marked hiking trail that connects the 3 Walloon Trappist abbeys : Chimay, Rochefort and Orval. 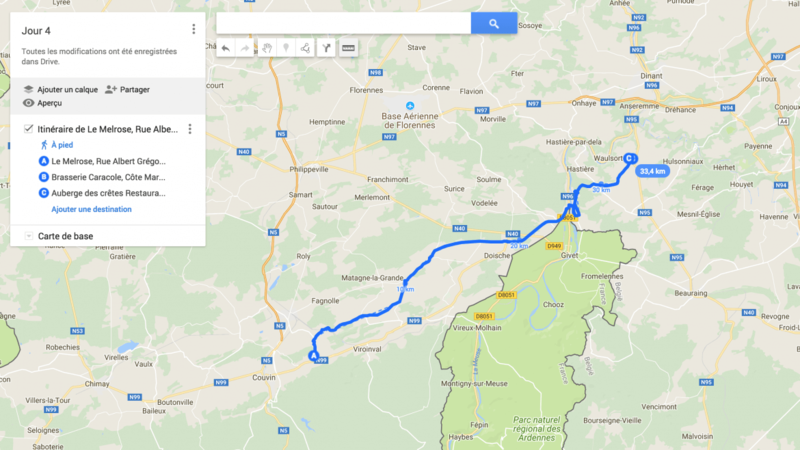 From the Notre-Dame de Scourmont abbey (Chimay) to the Notre-Dame de Saint Rémy abbey (Rochefort) – 174 km. 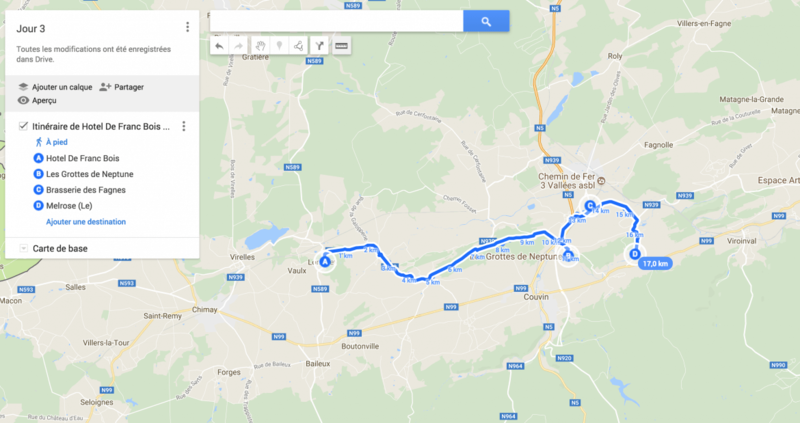 From Notre-Dame Abbey of Saint Rémy (Rochefort) to Notre-Dame d’Orval Abbey – 116 km. I did the first stretch in a week. Access is only possible to the church, the gardens and the cemetery. 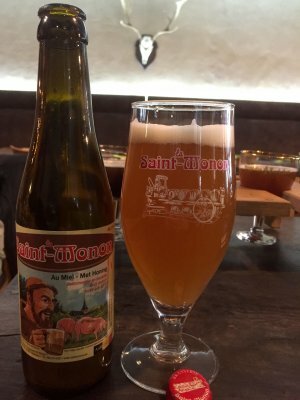 Tasting of the Chimay beer (and cheese) is available at the Espace Chimay, located in the Poteaupré inn, 1 km from the abbey. 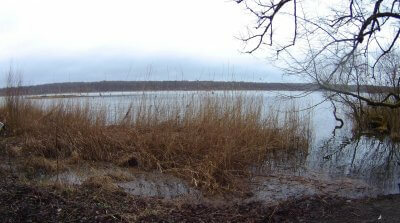 Aquascope of Virelles: a protected nature reserve which includes an education center to environmental issues. 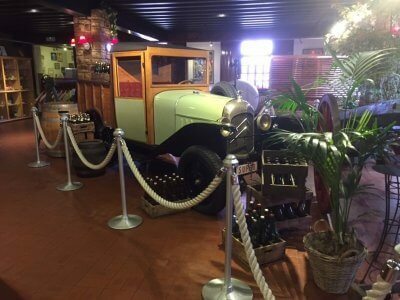 Brewery des Fagnes was created 20 years ago. It has a small museum that explains the 150 years of brewing. Of course, I do not forget the tasting. Their triple is terrible with a slight fruity taste of banana. 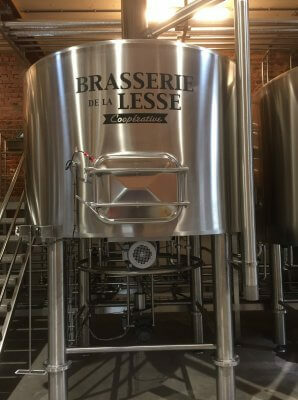 Brewery la Lesse : it is a social purpose cooperative with 3 objectives (relocation of the economy, job creation in rural areas and self-management). It seeks to reduce its carbon footprint on the environment. Beers are organic. Brewery Saint Monon : Open to the public every Saturday, I did not have the time to pass by. However, you can enjoy their beers in Rochefort at the café la Gourmandise. 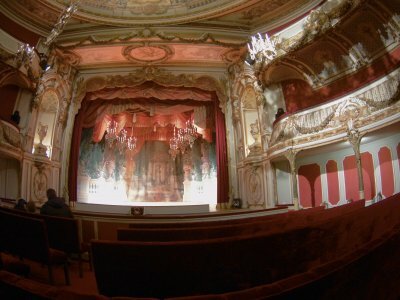 Chimay Castle: Did you know that it has a magnificent theater? I met Princess Elisabeth, 92, a pleasure to listen to, a real living encyclopedia. The caves of Neptune : the underground river is worth the visit ! 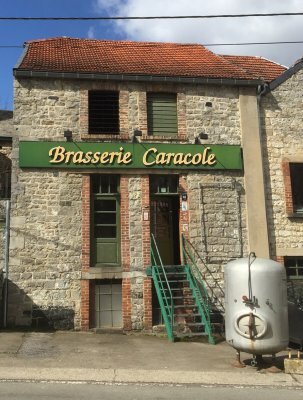 The Caracole Brewery: Located in the small village of Falmignoul, it was created in 1765 and brews beers in the Belgian tradition, some of them still with a wood fire technique. 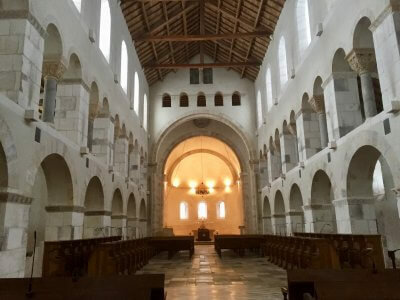 Notre Dame de St Remy Abbey : There is a very nice walk in the forest between Rochefort and the Trappist abbey. Unfortunately, on site, it is not possible to visit the brewery, the abbey and its cloister. However, the entrance to the church is definitely worth a visit. On the left, import the GPX files that you have already downloaded. That’s all ! 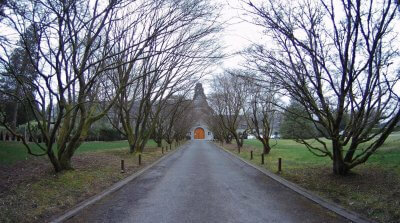 The trappist abbey trekking map will appear. 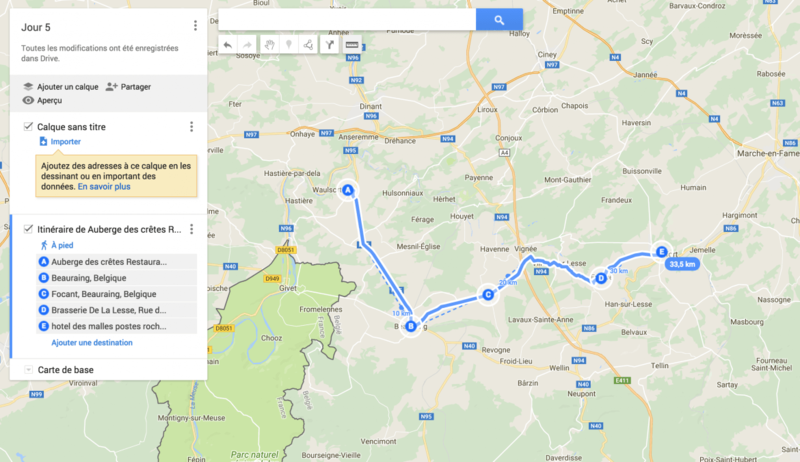 Arrival in Chimay by bus and visit of the city during the afternoon. Be careful, in low season, the Chimay Experience and Castle are closed every monday. How to know I am on the right path ? 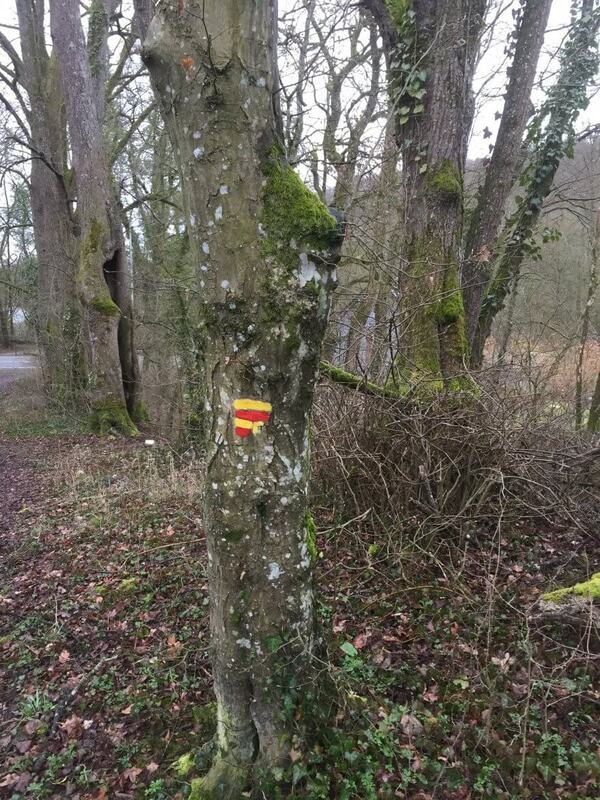 The trail is marked in yellow and red (from Chimay to Rochefort) or in white and red (from Rochefort to Chimay). Impossible to miss it ! There is not a lot of public transport on the way… Bus are working mainly early morning and at the end of the afternoon. 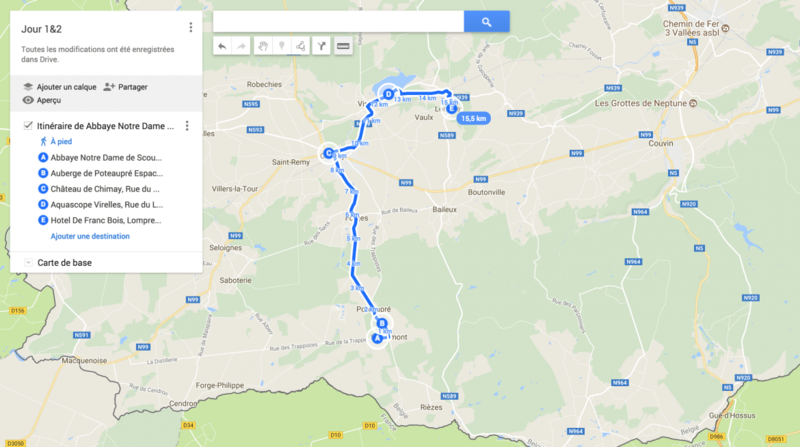 So it is perhaps better to plan beforehand how many kilometers you are able to walk every day. 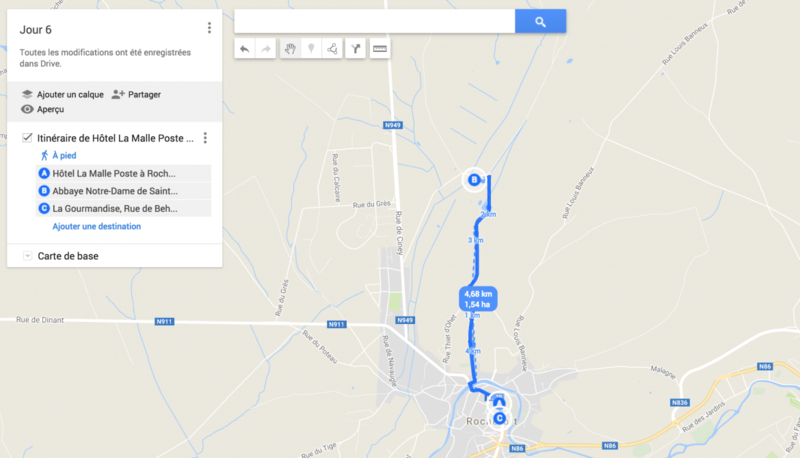 Jemelle railway station is located 4km from Rochefort. 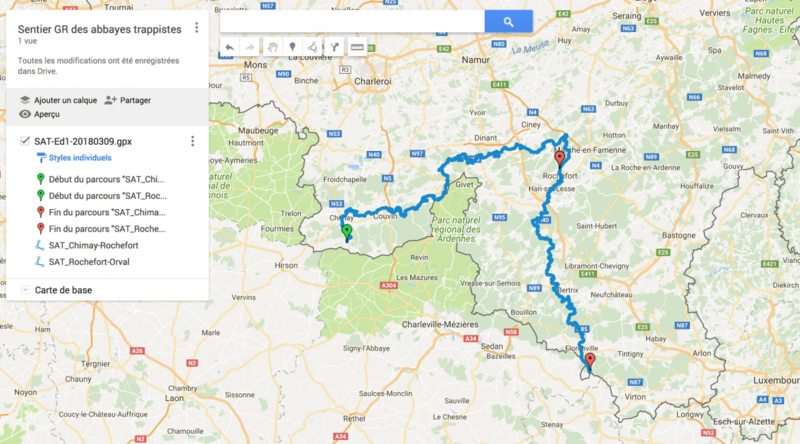 The trains that leave from there go to the main belgian cites : Namur, Bruxelles, Mons… No worry to go back home ! Yes it is possible but it is not the same path as the trekking trail. You have to take the RaVel. 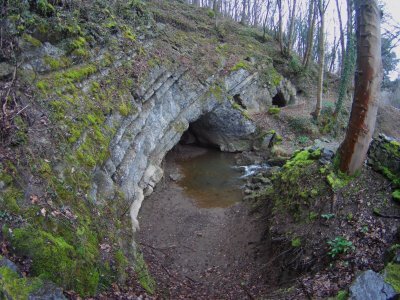 RAVeL is composed of more than 2000km of greenways built from old railway tracks. 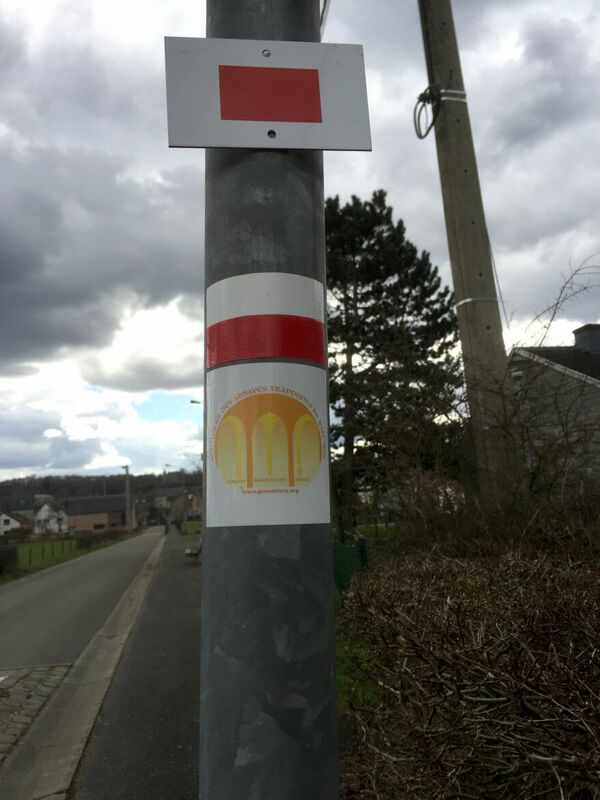 It crosses Flanders, Wallonia, Nord-Pas-de-Calais, Luxembourg and Germany. Very convenient on bike but also on foot! Unfortunately, on the some part of the way, there will only be the national road.